Mark Retzloff, founder of Horizon Organic Dairy, Director of RSF Social Finance, and on the Board of several companies and universities, discusses the arc of his career. He launched a natural food coop in Ann Arbor, MI in the late 1960s, planting the seeds for Eden Natural Foods and Rainbow (ultimately acquired by United Natural Foods Inc.), and went on to found Horizon Organic Dairy, Alfalfas Markets, among others. 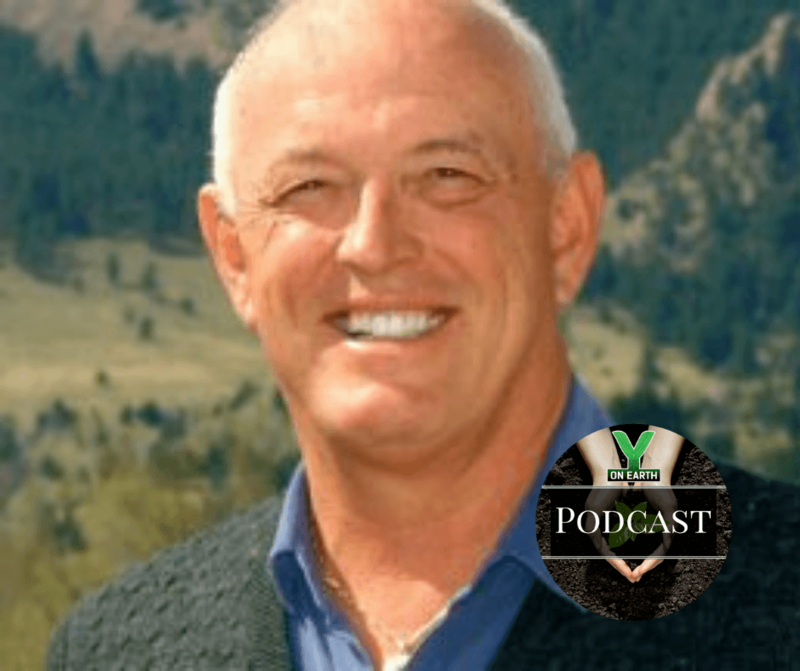 Mark sits on several corporate and university boards, including at Traditional Medicinals, Palm Done Right, Naturally Boulder, the University of Michigan, and the University of Colorado, and advises many entrepreneurs working in the impact and organic foods arenas. Aaron and Mark discuss several aspects of sustainable business as well as the essential importance of soil, authenticity and empathy, the 7 Keys to Success (according to Mark) and connections to Waldorf education, Biodynamic agriculture and the legacy of Rudolf Steiner.